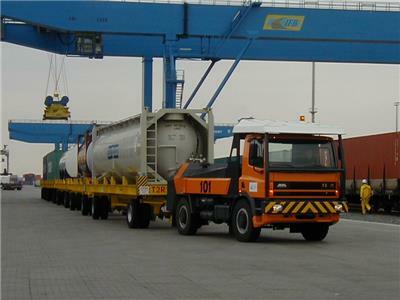 No matter how detailed your wishes may be, Global Wheel Consult will try to supply the exact size and shape of wheels you need on your forklift trucks, skid steer loaders, container cranes, trailers, trucks, telehandlers, port-, mining- and off-road equipment, etc. Do not hesitate to confront us with your wheel problems. What seems impossible for others, is usually solved by Global Wheel Consult. High technical specialization and problem solving thinking are the keys. 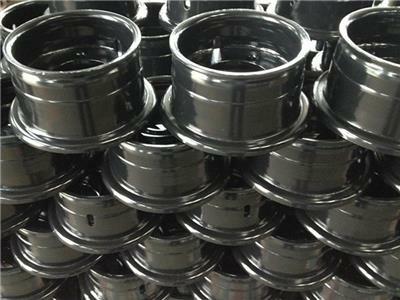 Global Wheel Consult is the supplier of wheels and rims mainly in Europe but we are also operating in other parts of the world. We have also valuable customers in Asia, Australia, North and South America. All our rims are made conform the ETRTO and AmericanTire & Rim Association standards. Our products are made at different locations to offer the best possible cost-effective solutions. 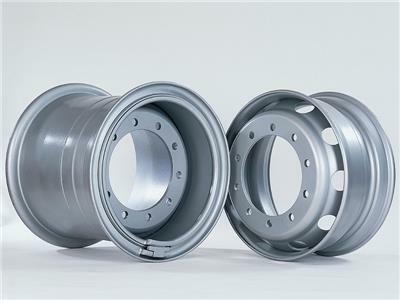 Multi-piece forklift wheels from 8 op to 15-inch can be used for pneumatic and pneumatic shaped solid tires. Also suitable for solid Snap In Tires. Heavy Duty tubeless wheels available in multi-piece for industrial applications and single piece for mining and off-road trucks. Commercial vehicle tubeless wheels. Tube type design also available in the section 3-piece 20 & 24-inch.